We desire for each person to have an effective and positive experience when coming to Uganda to serve at Restoration Gateway. 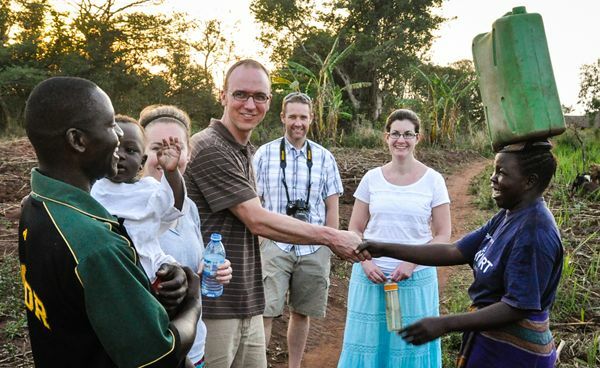 Below, we have compiled a list of resources that will help you learn more about the culture of Uganda, reduce culture shock, and further prepare yourself physically, spiritually and emotionally before you embark on your journey to Uganda. Individuals coming to RG through their local church or other parachurch organizations may have required or suggested preparation resources and the items below are meant to accompany those or fill in for the absence of preparation resources. This list will continue to grow but please contact us if you have a resource or a link to information that would be helpful.